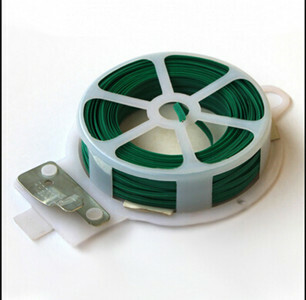 The continuous roll of strong and flexible plastic-coated wire, which measures 40m, is the perfect garden helper. 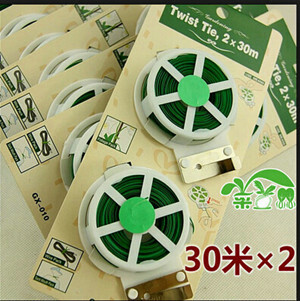 Use it to tie plants, shrubs and bushes in the garden. 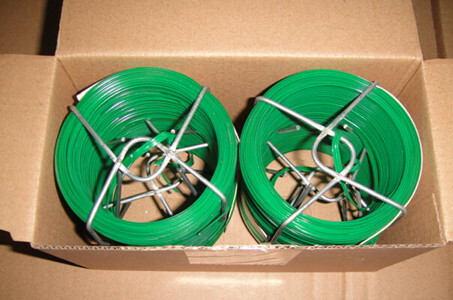 The sturdy plastic twist is a great item to include in your home and garden supply cabinet. Simple to use to cut the sturdy twist to your desired length, pull the wire from the center of the spool, slide the line through the metal shearing area and press the cutter against the wire. The cutter will split the wire with a slight popping sound. 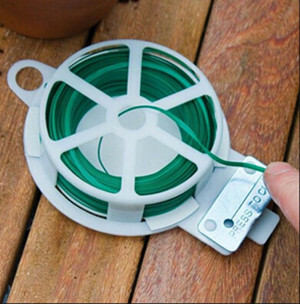 The spool also includes a hole to hang it on a nail in your shed. More options use the sturdy twists to: bind power cords together, pair shoes and other items together for a yard sale, tie up garbage bags, secure small items in luggage, group clothes hangers for easy storage and bundle newspapers and plastics for recycling. Looking for ideal Sturdy Green Tags Manufacturer & supplier ? We have a wide selection at great prices to help you get creative. 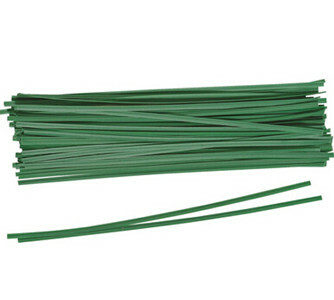 All the Plant Twist Ties are quality guaranteed. 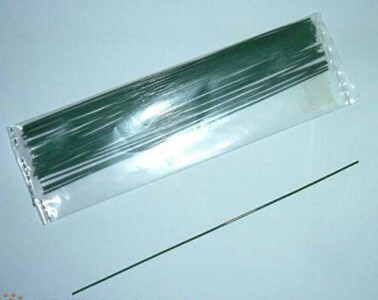 We are China Origin Factory of Sturdy Plastic Twist. If you have any question, please feel free to contact us.